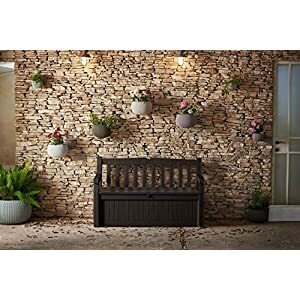 Best Choice Products is proud to present this brand new Floral Scroll Back design patio bench. 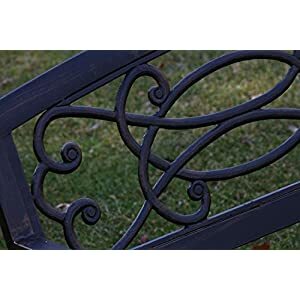 This powder coated bench will add elegance to your front or backyard. The floral scroll back design of the back rest panel will standout and complement your out of doors décor. With its steel frame and durability, it is built to last for years yet to come. 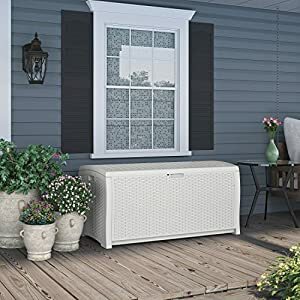 The included instructions and easy assembly will have you relaxing and unwinding very quickly. 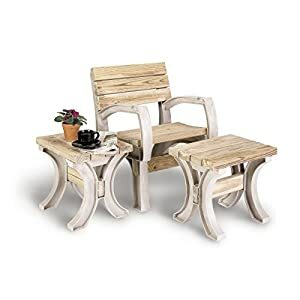 Pour a cup of coffee, grab a book, and take a seat back under the sun on this new floral scroll back design patio bench. We purchase our products directly from the manufacturer, so you know you’re getting the most efficient prices to be had. 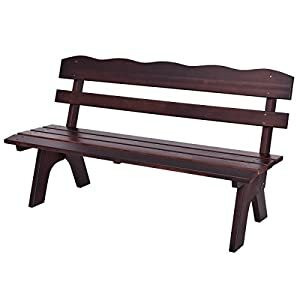 NEW PRODUCT WITH FACTORY PACKAGING.SPECIFICATIONS: Whole Bench Dimensions: 50.25″(L) x 24″(W) x 33″(H);Bench Seat Dimensions: 49.5″(L) x 16.5″ (W);Bench Back Rest Dimensions: 50″(L) x 12.75″ (H);Weight Capacity: 400 lbs. ;Product weight: 30.86 lbs. PLEASE NOTE: Our digital images are as accurate as conceivable. Alternatively, different monitors may cause colors to vary quite. Some of our items are handcrafted and/or hand finished. Color can vary and slight imperfections in the metal work are normal and regarded as evidence of the hand-finishing process, which adds character and authenticity to those items. 404 queries in 1.068 seconds.